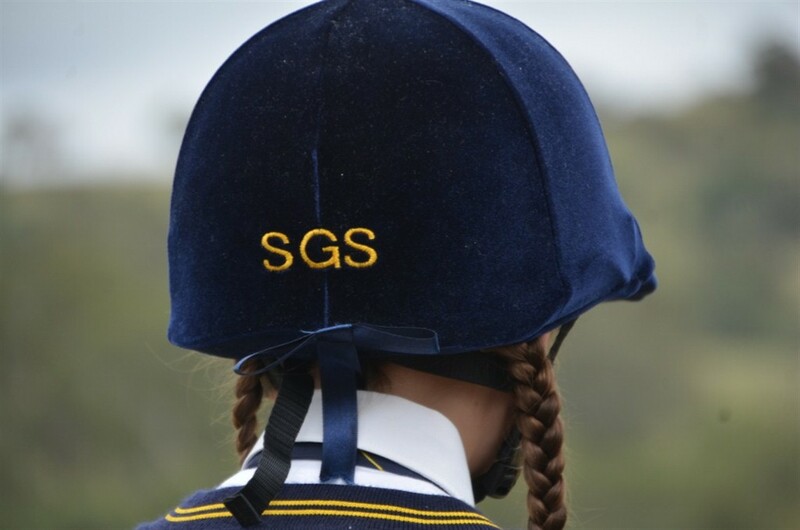 Scone Grammar School has a strong commitment to equestrian activities, which are available at different times throughout the year. Every week the students have the opportunity of attending Tuesday Horse Sports held after school hours at White Park, a short walk from the school. During these afternoons the students rotate in groups between three coaches and are instructed in flatwork, show jumping and dressage. Our equestrian team has ninety members ranging from Kindergarten to Year 12. 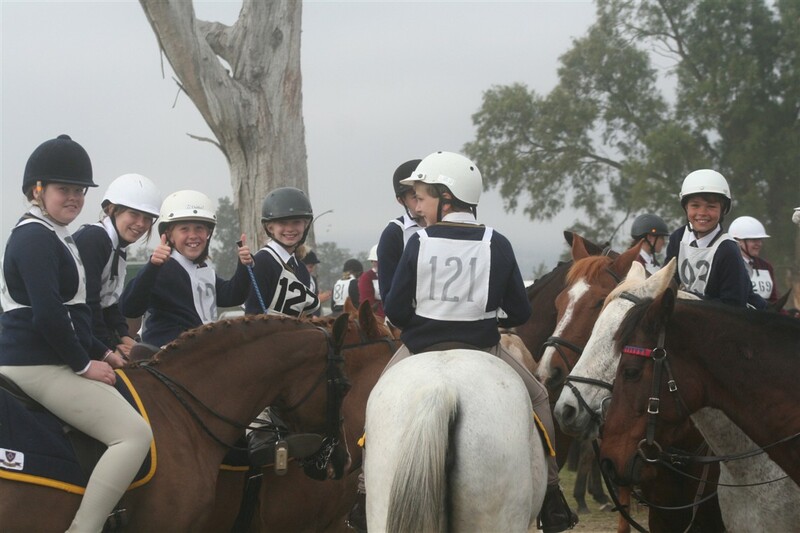 Scone Grammar School was one of the first schools to present an interschool Horse Sports Day which has become one of the biggest and most versatile equestrian competitions in New South Wales. Scone Grammar School currently hosts an interschool Scone Horse Sports Day in May. As well as riding, hacking, and sporting events, show jumping and dressage are also offered to the competitors. Teams of riders are also selected to participate in other local Horse Sports Days. Students may represent the School in up to five Horse Sports Day competitions each year. For further information, contact Ms Anne Davies, Equestrian Co-ordinator.